Jeremy Hardy has been a stand-up comic since 1984; he doesn’t plan to stop until he either dies or wins the lottery. Until then, he’s delighting audience with his brand of comedy, which he’s bringing to Stockton’s ARC on Saturday 29th November. Hardy is probably best known for his work on TV and radio panel shows, particularly for his appearances on Radio 4 shows News Quiz and I’m Sorry I Haven’t A Clue. He also presents his own show, Jeremy Hardy Speaks to the Nation. 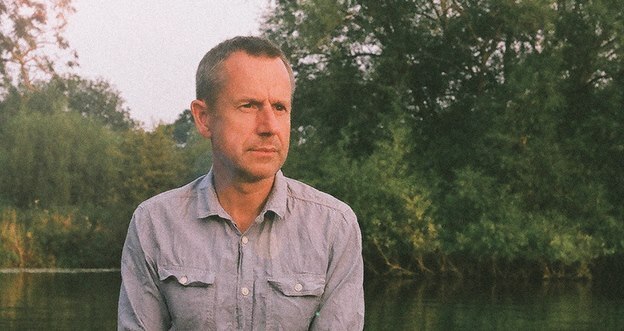 He’s also written three books: When Did You Last See Your Father (a spoof childcare guide), Jeremy Hardy Speaks to the Nation (based on the radio series) and My Family and Other Strangers (an examination of his lacklustre ancestry, published last year). Hardy still manages to find time to tour his one-man show, which has been described as incredibly hilarious and has earned him a reputation for being a comic genius. His show is one that can’t be missed, especially for fans of the acerbic panel shows. Jeremy Hardy performs at Stockton’s ARC on Saturday 29th November.